Relying on the lead in green energy transmission technology, TBEA active use "two markets and two resources" to share the successful experience with the world of Chinese power construction. 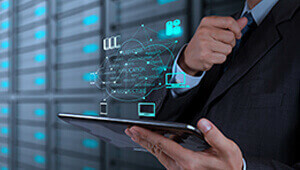 According to the project area, construction, technical requirements of different characteristics, TBEA actively participate in the project planning and design, for different projects tailored to different categories of products, from product selection to R & D and manufacturing, from installation to commissioning training management. TBEA has successively provided its products and services to more than 60 countries and regions for green environmental protection, intelligent technology, reliable and efficient energy equipment. TBEA has participated in Kyrgyzstan, Tajikistan, Kazakhstan, India, Philippines, Pakistan, Asia, Africa, Kenya, Ethiopia, Zambia, Togo, Angola and other dozens of national in power planning and power grid construction by providing survey, design, construction, installation, commissioning, operation, maintenance, and training and system integration solutions. 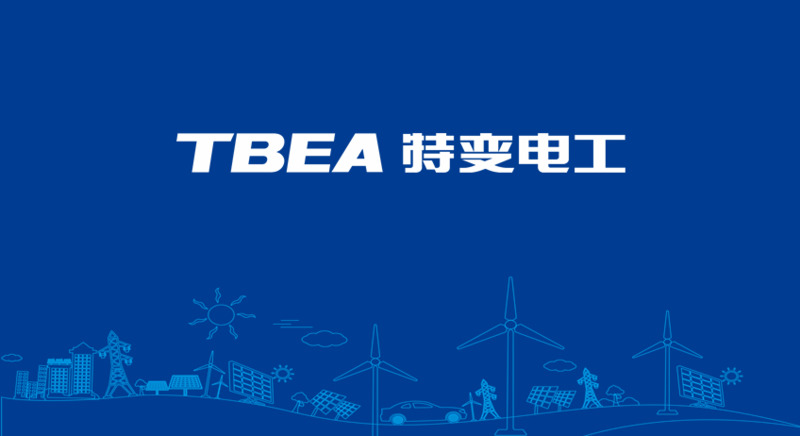 TBEA brings efficient,intelligent and automatic electric power construction technology and experience to the world to reduce the cost of power transmission, to improve energy utilization rate, to reduce labor intensity and load in the implementation, to maintain the stable operation of power grid. This will bring benefit to local people and promote the comprehensive and sustainable the local economic and social development. August 1, 2012, Kyrgyzstan Datka-Keming 500kV T&D Project started construction. The project includes one 410 kilometers 500kV transmission line, two 500kV substations and supporting the project. TBEA has provided a system solutions for the project of survey, design, construction, installation, operation and maintenance, personnel training. The implementation of the project is for Kyrgyzstan hydropower rejuvenating national strategy,The project is a transmission highway in air. The South of North power network have been connected after the completion of the project and built the backbone line of Kyrgyzstan power grid. This project will ensure the safety of power supply for Kyrgyzstan. The South Power historic first transported to the north, which greatly eased the serious shortage of power supply in North in winter. The Project will provide reliable power protection for economic development and social stability in North area. In November 29, 2009, TBEA complete the construction of the Tajikistan Regar - Dushanbe - Khujand 500kV North-South power transmission project one year ahead of the successful operation. The project located in a high altitude region with a complex geological engineering. By using the energy-saving technology in the project from TBEA, the transmission loss has been reduced 14%.The project won the highest award Chinese architecture "Luban prize". This project is one of the key power construction project of Tajikistan “hydropower and rejuvenating ", connecting the north and south of Tajikistan power grid.This project helped Tajikistan to construct the main power and historic to transport the power from south to north, greatly ease the serious shortage of power supply situation of the northern winter season. In May 17, 2010, Pakistan RYK 500kV substation project started construction by TBEA. The project is the first 500kV substation in this area including two 500kV and two 220kV grade 250MVA outlet autotransformer outlet, six 132kV, one 132kV grade 6300kVA outlet power transformer and the corresponding main building survey and design, construction etc. In April 7, 2013, Ethiopia 400kV transmission line project is completed. The project is the first project using China Import and Export Bank funds and loan in Africa including GibeIII-Wolata, Wolata - Addis Ababa two 400kV T/L with a total length of 101 km. The project will transmit the power from Ethiopia's largest installed capacity of GibeIII HPP to the capital Addis Ababa city to meet the electricity demand in southern Ethiopia and ease the contradiction between the country's power supply imbalance by providing more stable and reliable power for local people and will promote regional economic development. In October 2013, the Angola Soyo-Kapary 400kV T/L& G/S Project started the construction which is financed by China Export and Credit Insurance Corp under the export buyer's credit. Project includes the construction of two from the central city about cable combined cycle power plant from the north to the south to the city of Luanda 400kV transmission line, and the construction of support, Capari and Enze, Soyo Katete four 400kV substation; Enze M Ben Za Kongo and M Ben Za Kongo 220kV line up to 220kV substation; Soyo and Enze support 60kV line and substation; Hami road 220kV substation; Kakuka to kazen GA 220kV line to 220kV line; Katete ferda; Katete to Hami road 220kV line a total of 15 sub projects. After the completion of the project will greatly strengthen the power grid structure in northern Angola area and Luanda area,connecting northern Angola, southern and eastern central, four regional power grid, the surplus power resources in northern Angola Everfount to the country, to ease the current tight supply situation, to meet the rapid growth of electricity demand in Angola.